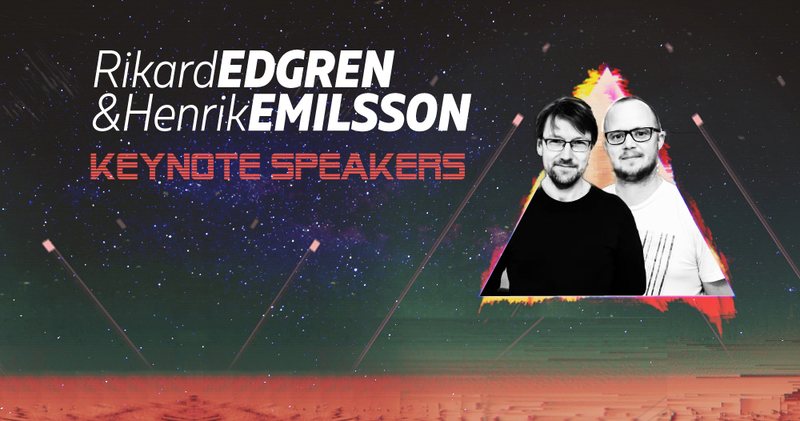 We are pleased to announce TestingCup 2018 keynote speakers: Rikard Edgren and Henrik Emilsson! These two work colleagues started working with software testing in the late 90′s/early 2000s. Besides several years of testing experience, they are also co-founders and main contributors to one of the most useful testing related blogs Thoughts from the Test Eye. At TestingCup 2018 we will have a pleasure to listen to this Swedish software testing superstar duo in the first of our keynote presentations. Rikard Edgren, humanistic and technical tester since 1998, specialized in generalities like test strategy and exploratory testing. Eight speaking appearances at EuroSTAR. Member of the think-tank The Test Eye. Co-author of Software Quality Characteristics, author of The Little Black Book on Test Design and Den Lilla Svarta om Teststrategi. Test expert at Nordic Medtest, Karlstad, Sweden, working with Swedish healthcare infrastructure. 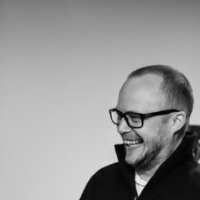 Henrik Emilsson have a long and broad experience in the software testing field and currently holds the position as Test Strategist at Nordic Medtest in Sweden. He is one of the founders of the think tank The Test Eye (www.thetesteye.com); co-founder of the Swedish test conference Let’s Test; and have arranged two SWET-meetings (Swedish Workshop on Exploratory Testing). He has been a speaker at EuroSTAR (2005, 2012), CAST (2011), and several other conferences. Henrik has created a two-year course in software testing (college of higher vocational studies) where he also was a teacher. He has also been teaching on several other courses, including in Software Test Design at Karlstad University. 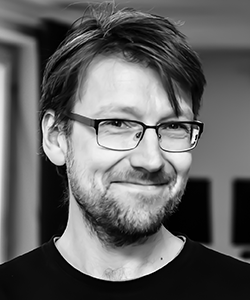 Other engagements worth mentioning is his two-time appearences in the EuroSTAR TestLab, and co-founder of the local chapters of SAST (Swedish Association for Software Testing) in Gothenburg and Karlstad. It is going to be a unique opportunity to see them together live in action as this is their first ever appearence in Poland! Would you like to join Rikard and Henrik and become TestingCup 2018 speaker? Call for Papers is still open!